Pickup from Chandigarh Airport / Railway Station / Bus Stand by exclusive vehicle. 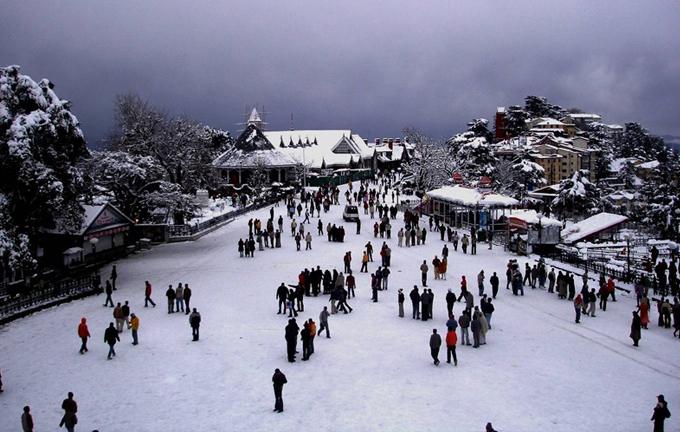 Drive to Shimla, Shimla is 120 Kilometres from Chandigarh and will take 3-4 hours to reach. Enjoy the Scenic Himalayas from the window of your cab. Check in to the hotel and have evening time local sight seen at Shimla like Mall road, Christ church, Lakkar Bazar etc. O/N/S. After breakfast today enjoys the local sightseeing of Shimla. Today visit “Vice Regal Lodge” of Shimla is a heritage building this is situated on the Observatory Hill of Shimla. The building now serves as the Indian Institute of Advanced Study (IIAS). And also visit Gaiety Theatre, Scandal Point and famous Sankat Mochan Temple. The evening time is free to explore the famous “The Mall”. Dinner and overnight stay at hotel. After breakfast check out from the hotel and move to Snow trail camp. Check in Camp. Our camp is situated at village Neen on Kufri chail road surrounded by apple orchard. After lunch you will do some some interesting adventure activities available at our camp that you can experience or hiking (approx 2hrs). Then Evening bone fire and dinner at camp and O/N. After breakfast, check out from the Camp and proceed for jibhi.jibhi is a scenic hamlet in banjhar valley of himachal Pradesh.Check in homestay and after fresh up evening time to explore jalori pass.Later in the evening Dinner and overnight stay at homestay. After breakfast,full day tour of jibhi.jibhi is a scenic hamlet in banjhar valley of himachal Pradesh. Here you can explore jalori pass, chaini village banjar valley, chaini fort, ancient building at chaini village etc. Later in the evening check in hotel. Dinner and overnight stay at hotel. After breakfast, check out from the hotel and procede for Manali. 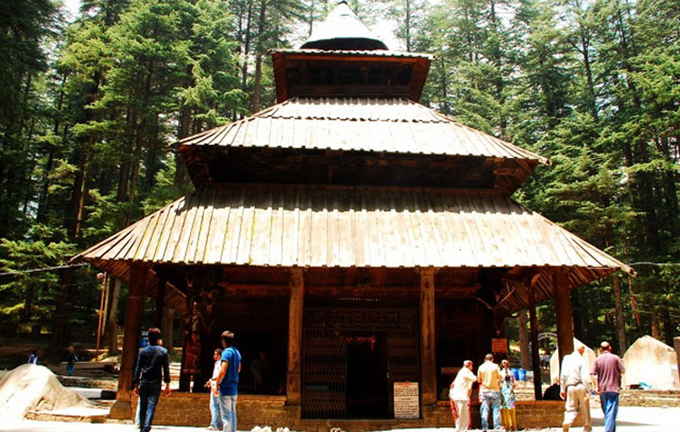 Check in to the hotel and After fresh up, proceed to half day city tour of Manali which includes- Hadimba Devi Temple (This temple constructed in 1553 A.D is Dedicated to Himachal’s Most Significant Deity Hadimba Mata), Vashisht Hot springs. Evening you will be free to explore the Mall Road & Overnight in hotel. After breakfast Excursion to solang valley. 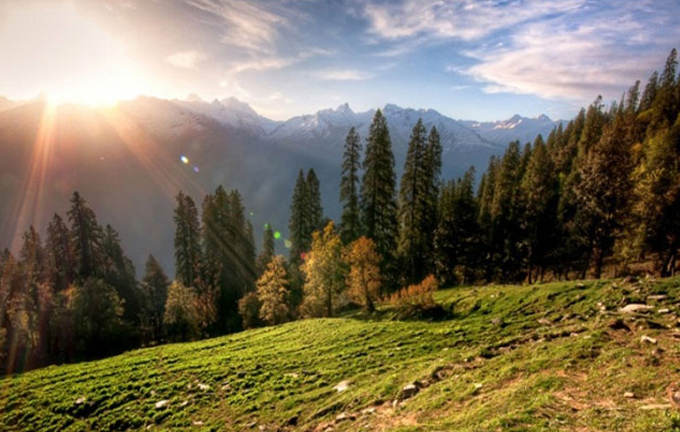 Solang is one of the most famous tourist places in Manali and it is a well known Tourist places in Himachal for skiing, mountaineering and trekking activities Solang Valley is situated between Solang village and Beas Kund. 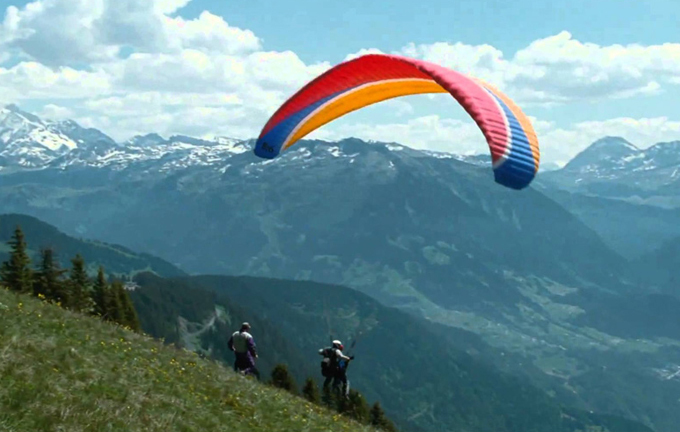 It offers panoramic views of the surrounding snowcapped mountains and glaciers. It lies at a height of 8500 ft above the sea level and covered with green dense forests. Check out hotel and drive to Chandigarh & Drop Chandigarh railway station with some sweet memories of Himachal.